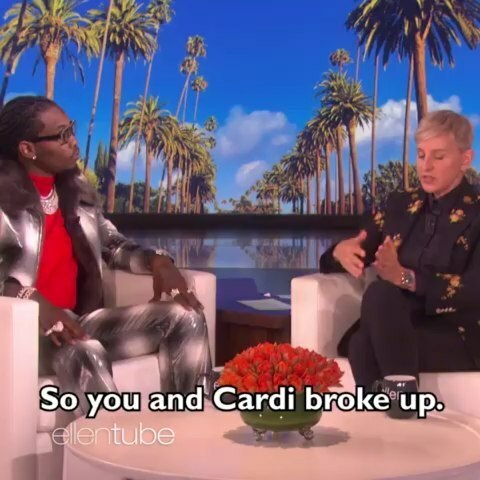 As a recent guest on Ellen DeGeneres‘ show, rapper Offset is explaining those his public apologies to wife Cardi B following a cheating scandal. 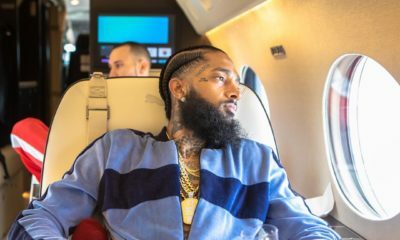 Click here for one of the apologies. 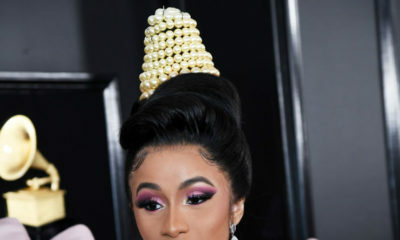 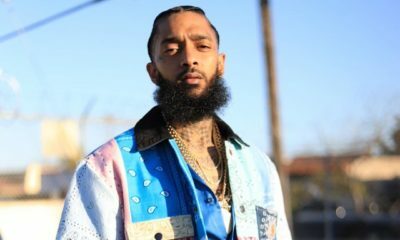 The 27-year-old father-of-four explained that his public apologies hadn’t been down with the intention of gaining public support but more because he and Cardi have really packed schedules and he wasn’t ready to wait for free time before saying how sorry he was.